Online training courses from solved hr combine the convenience of being able to complete the course in your own time with the practicality of being able to keep staff training up to date without waiting for the minimum numbers usually required for traditional classes. We even offer a free trial to ensure the course chosen is the right on for you! 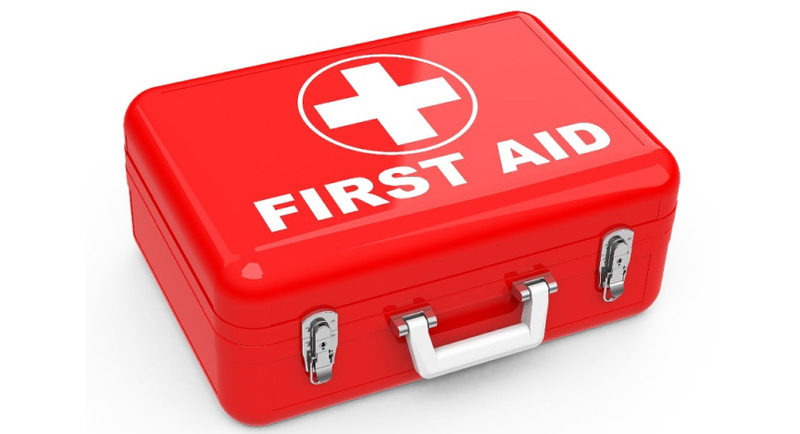 The Emergency First Aid at work course available from solved hr ensures that all staff know what to do in the event that an incident occurs in the workplace. Fortunately, most of us will not encounter any catastrophic incidents involving lots of blood, so first aid will usually consist of patching up a cut or dealing with a sprain. However, there is always a chance that you may find yourself in a more serious situation. This course will also cover some of the most common situations that you find yourself in, and highlights the actions that you can take to help. 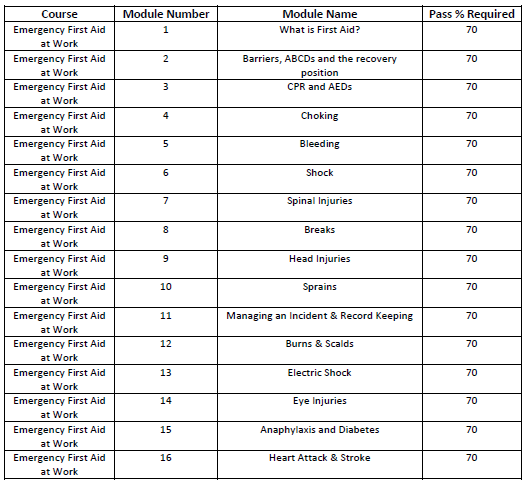 Should a first aider find themselves in a serious situation, this course will ensure that they are able to accurately assess the scene on order to be able to pass information to emergency services and take the appropriate actions to ensure the patients increased chances of survival.